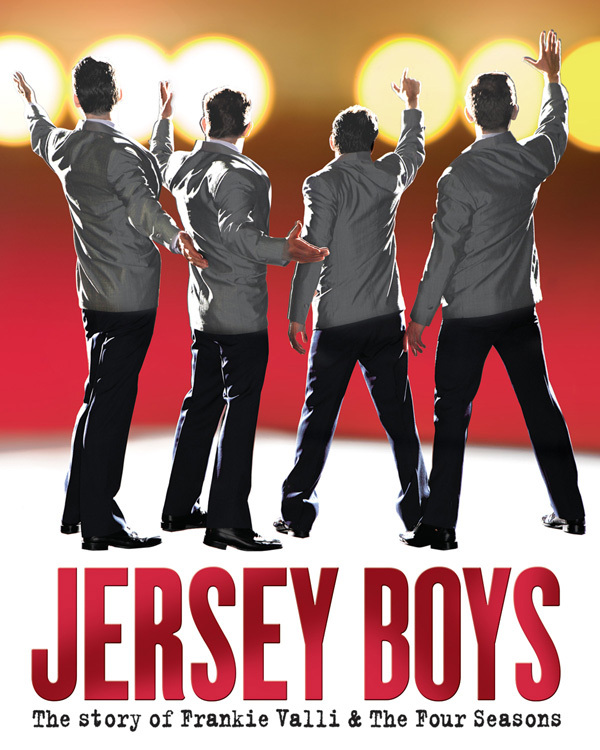 The Philadelphia engagement of the Tony, Grammy and Olivier Award-winning musical JERSEY BOYS broke the box office record at the Forrest Theatre for the sixth time, grossing $1,451,273 for the week ending November 28. This tops the previous record of $1,401,420, which they set the week ending November 21. 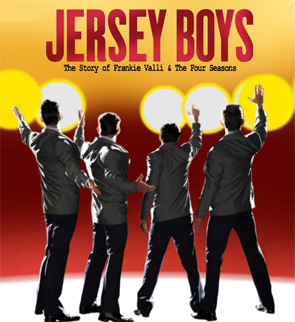 The Philadelphia engagement of the Tony, Grammy and Olivier Award-winning musical JERSEY BOYS broke the box office record at the Forrest Theatre for the fourth time, grossing $1,379,479 for the week ending November 14. This tops the previous record of $1,290,854, that they set the week ending November 8.